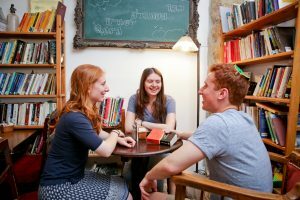 If you are a North American college student, the Nachshon Project Fellowship encourages you to assume a position of leadership in North American Jewish communities. 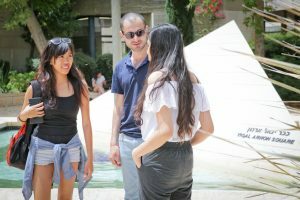 With an emphasis on innovation and inspiration, this fellowship program is open to you if you are an outstanding undergraduate student in your junior year of study. 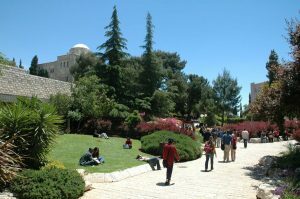 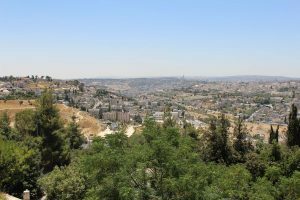 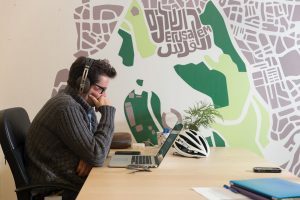 This program offers a full tuition scholarship for spring semester abroad at Hebrew University’s Rothberg International School (RIS). 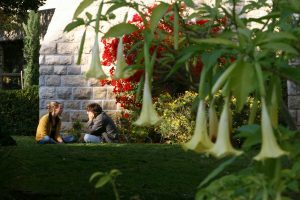 If you successfully complete the first phase of the program, you will be eligible to apply for a Fellowship toward a secondary degree that you can use to benefit a Jewish community in North America. 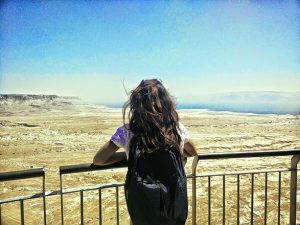 To learn more about this opportunity, and how to apply, please visit TheNachshonProject.com. 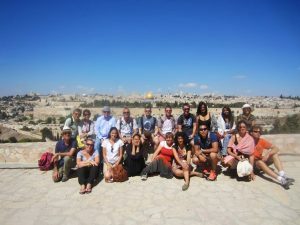 Gain exposure to a wide range of topics, from leadership and innovation to education and family, and find out what it means to take on the responsibility of being a leader in a Jewish community. 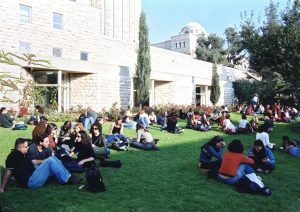 Participate in a pre-semester Modern Hebrew ulpan and earn 15 credits during your semester of study at HebrewU’s RIS. 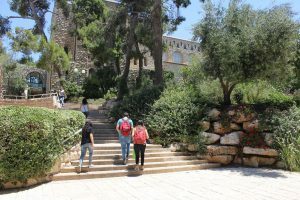 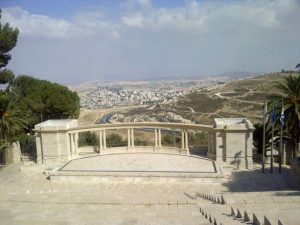 The Nachshon Project supplements the curriculum with approximately 6-8 additional hours per week in seminars, as well as weekly full-day excursions and monthly Shabbatonim. 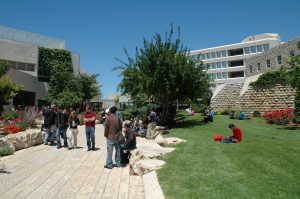 Sessions in Israel focus on leadership through exposure to innovative advancements in various fields. 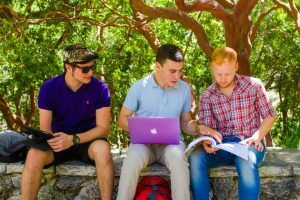 Throughout the semester, reflect upon how these skills can be transferred to the Jewish communal world. 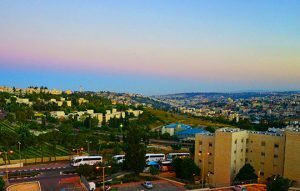 Learning history, culture, religion, and politics in the Israeli context cultivates a stronger relationship to the State, Land, People, and Torah of Israel.